Product prices and availability are accurate as of 2019-04-22 15:44:17 UTC and are subject to change. Any price and availability information displayed on http://www.amazon.com/ at the time of purchase will apply to the purchase of this product. 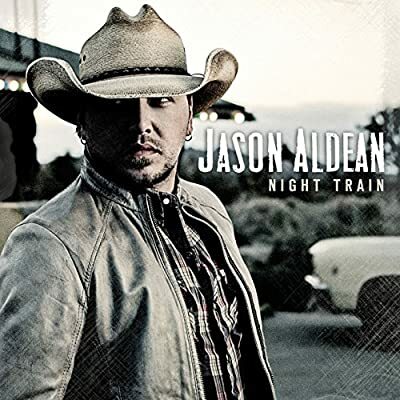 Jason's fifth studio album, NIGHT TRAIN, follows his previous one MY KINDA PARTY, the reigning CMA and Billboard Album of the Year. 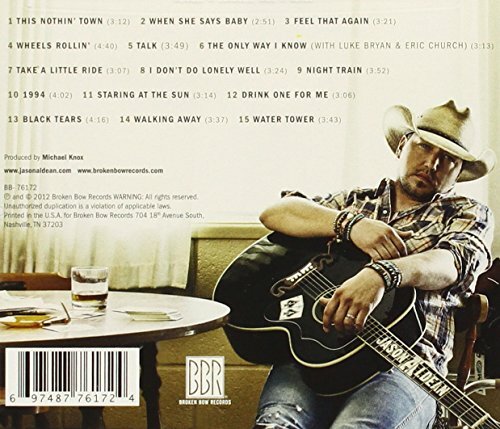 Since its release in Nov. 2010 the album has sold nearly three million copies, spent 92 weeks in the Top 10 on Billboard's Country Albums chart and spawned five consecutive No. one hits including the first ever TRIPLE PLATINUM digital single by a male country artist, "Dirt Road Anthem," and the three-week chart-topper "Don't You Wanna Stay" feat. Kelly Clarkson.